This 1907 book relates the tale of the author's battle against man-eating lions during the building of the Uganda Railway in 1898. 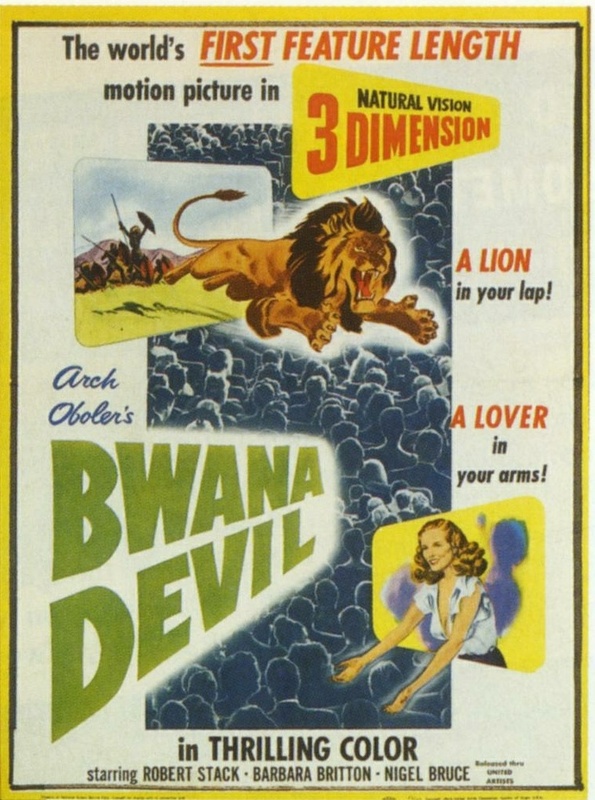 This is the single most famous man-eating lion story in modern history. 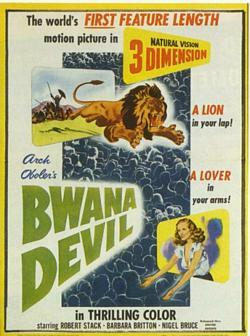 It continues to capture the imagination today and has been made into a motion picture twice: Bwana Devil in 1952 and The Ghost and the Darkness in 1996. 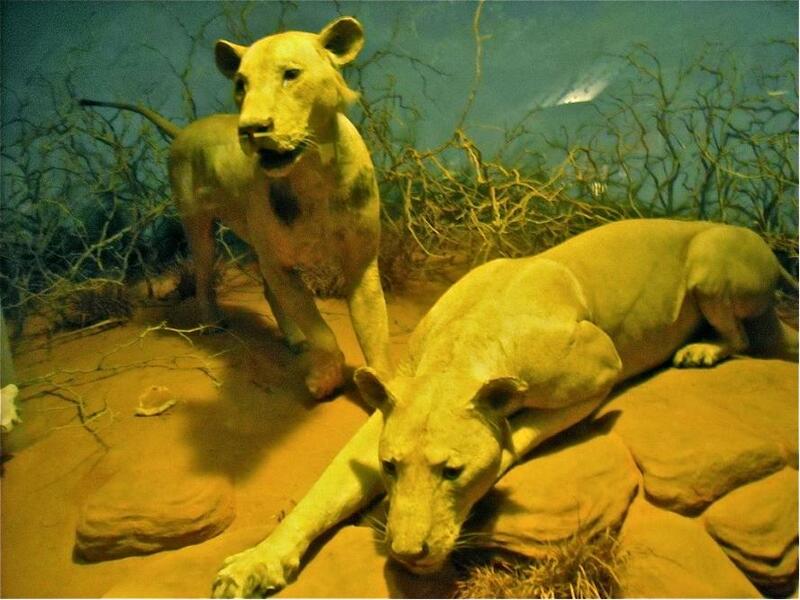 A recent ABC news story even offers insight into why the lions became man-eaters. 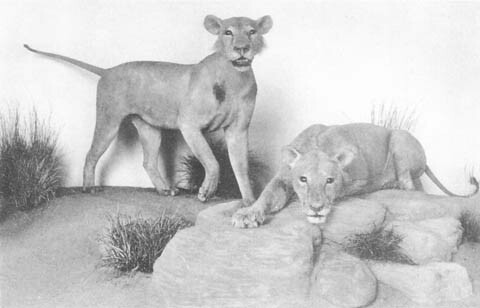 A 1998 story from the Seatle Post-Intelligencer describes plans for a museum at Tsavo.